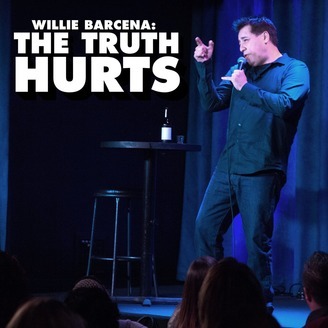 Comic veteran Willie Barcena lays the truth down in his new special, “The Truth Hurts". 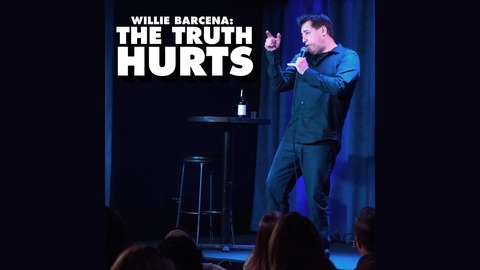 Filmed live in El Paso, Willie requests you question everything in life. From God & dating to ladies with big feet, he tells it like it is.